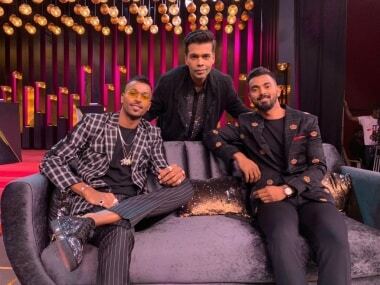 On the show, Hardik Pandya boasted about hooking up with multiple women and also how open he has been about it with his parents. Sydney: Indian cricketer Hardik Pandya on Wednseday offered "regrets" in response to a show cause notice for his comments on women on a TV show, which triggered a massive outrage and might prompt the BCCI to bar players from such appearances. 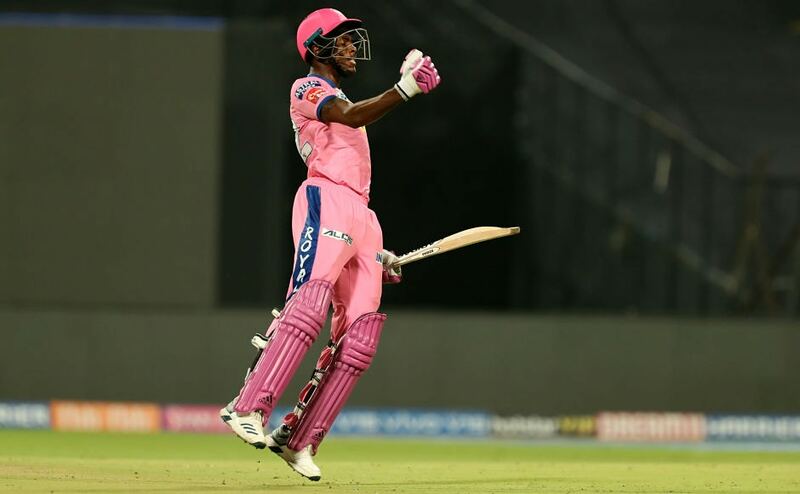 Pandya and teammate KL Rahul were on Wednesday issued show cause notices by the BCCI for their remarks on women which triggered a social media storm. Regret and not apology was what Pandya offered in his reply. "I made an appearance on the chat show where I have made certain statements without realising that these could be disrespectful and offend sensitivities of viewers for which I am sincerely regretful," stated Pandya's response, a copy of which is with PTI. "I would like to assure you that there was no malice or any sort of ill-intent on my part to offend anyone or portray any section of the society in bad light," he added. Pandya vowed never to repeat the behaviour. "I made these statements in the flow of the show and had not comprehended the extent to which my statements would be found offensive. Rest assured I hold the BCCI in highest regard and will exercise complete discretion and prudence to ensure that such incidents are never repeated in future," he said. The show in question was 'Koffee with Karan', hosted by film-maker Karan Johar, and Rahul, who was the more restrained of the two in his answers, has neither responded to the show cause notice nor reacted to the criticism as yet. "I will have to check their explanations. At this point, I cannot commit what action will be taken," Chairman of the Committee of Administrators that runs the BCCI, Vinod Rai, told PTI. 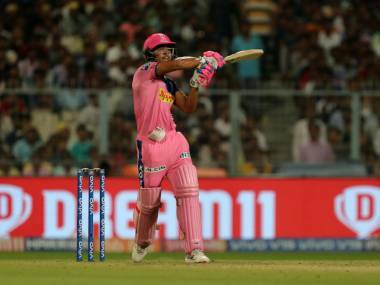 The 25-year-old Pandya had earlier posted a regret message on his Twitter page. On the show, Pandya boasted about hooking up with multiple women and also how open he has been about it with his parents. When asked why he didn't ask women their name in a club, Pandya responded by saying, "I like to watch and observe how they (women) move. I'm little from the black side so I need to see how they move." Criticism started coming Pandya's way soon after and it is learnt that he was ticked off by the BCCI top brass. According to a source, his comments were deemed "crass and cringeworthy" and might have a bearing on whether Indian cricketers appear on "such non-cricket shows" after this. 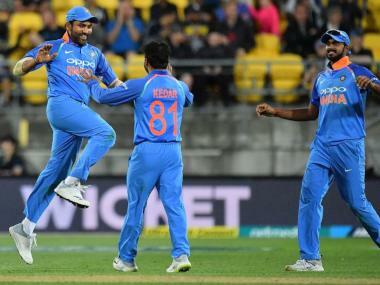 "It will be considered whether players should even be allowed to appear on such shows which have got nothing to do with cricket," a BCCI source said. Pandya is currently with the Indian team in Australia where it recently recorded a historic maiden Test series win. 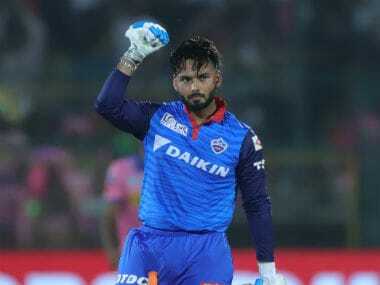 He wasn't part of the optional practice session at the SCG on Wednesday and is said to have spoken with coach Ravi Shastri and other senior members of the Indian ODI team. He had joined the team before the Boxing Day Test in Melbourne after recovering from a back injury which he had suffered during the Asia Cup in UAE last year. He will be seen in action in the three-match ODI series against Australia which starts on 12 January in Sydney.